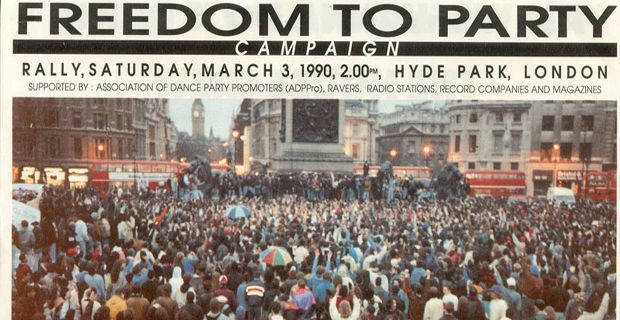 In a gigantic irony that will not be lost on anyone who remembers the genesis of dance music in this country, Fatboy Slim is to play Parliament. The gig on 6 March has been organised by the excellent ‘Last Night A DJ Saved My Life Foundation’ and will be hosted by House The House, a parliamentary charity which encourages 16-to-25 year dance enthusiasts to engage with their communities through local projects and seeks to raise awareness for community based music projects. Fatboy will be dropping a few beats at the Terrace Bar of the House of Commons alongside the winner of the House the House DJ competition, an event hosted by MP and former music executive Mike Weatherley which aims to nurture young talent and to help it break through. Senor Slim – aka Norman Cook, said the gig might be his "most unique to date". "I've played some exciting and unique places around the world from Bondi Beach to The Great Wall of China to an igloo but playing in the House of Commons might be the most unique to date," he said. "Music is a huge part of my life and to give something back in this way is amazing." Mr Weatherley, a former employee of Pete Waterman, before becoming MP for Hove and Portslade, said: "House The House is giving young people the chance to have a voice, to be recognised for their endeavours and to engage with their communities to create change from the grassroots up." Oi Fatboy, fancy playing Oxfam?